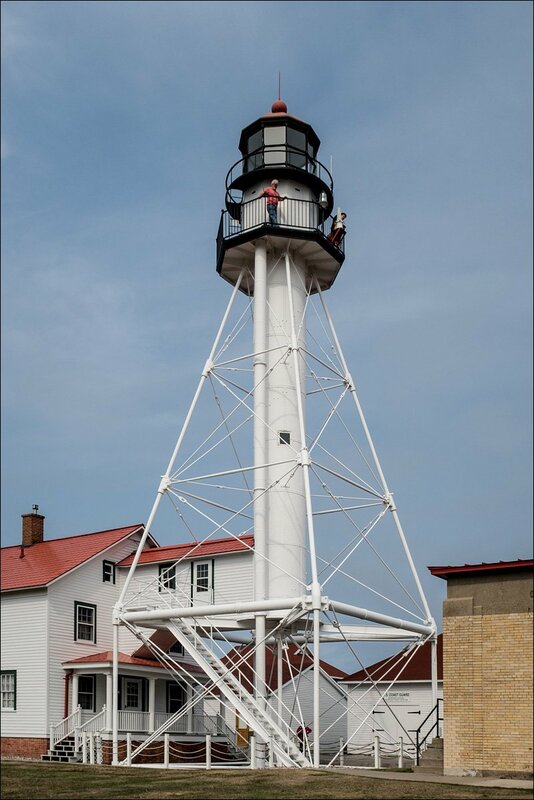 The Whitefish Point Light Station, located on Lake Superior in Michigan’s Upper Peninsula, fulfills the fondest wish of any Great Lakes lighthouse enthusiast. 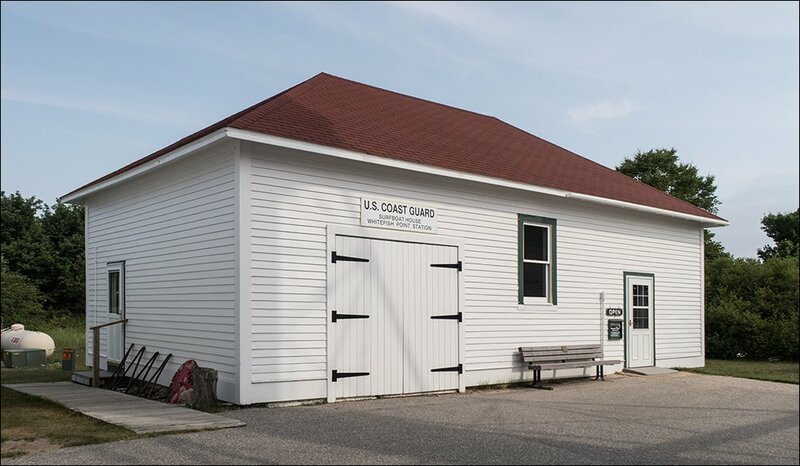 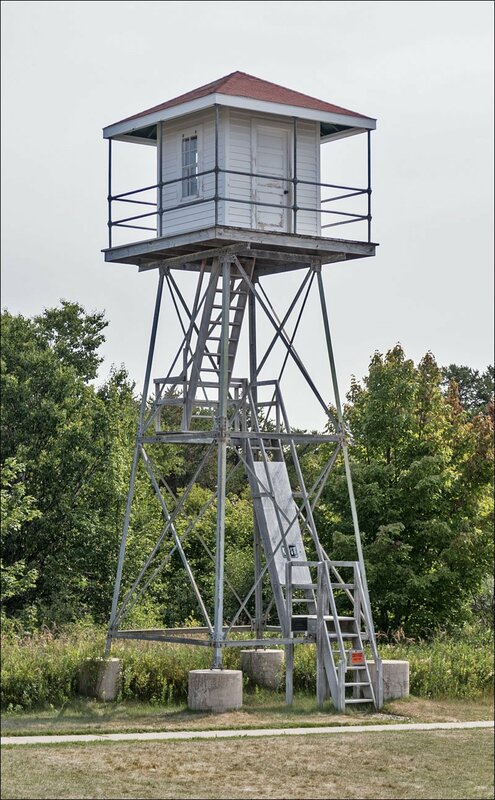 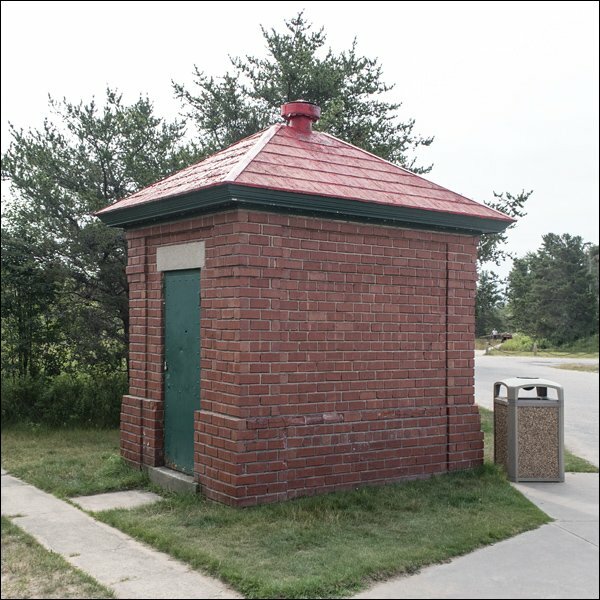 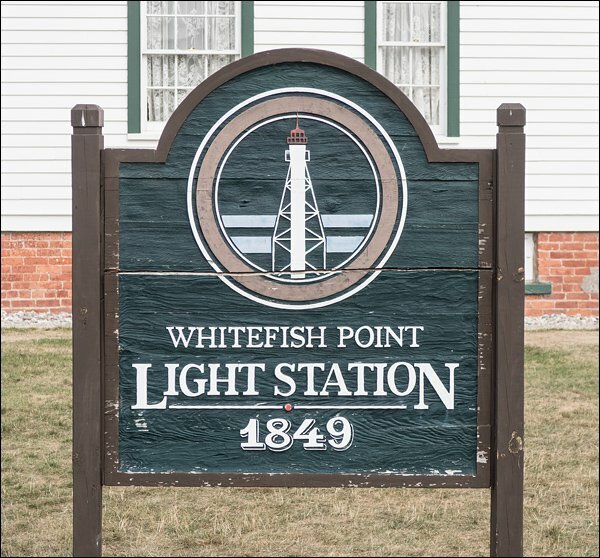 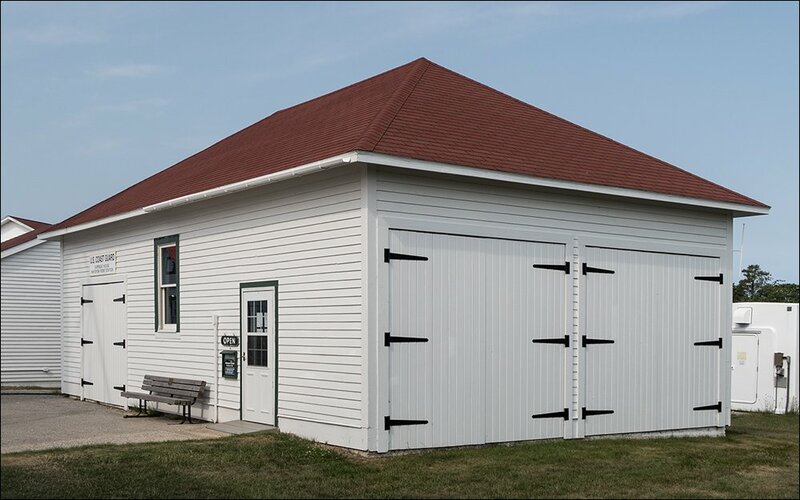 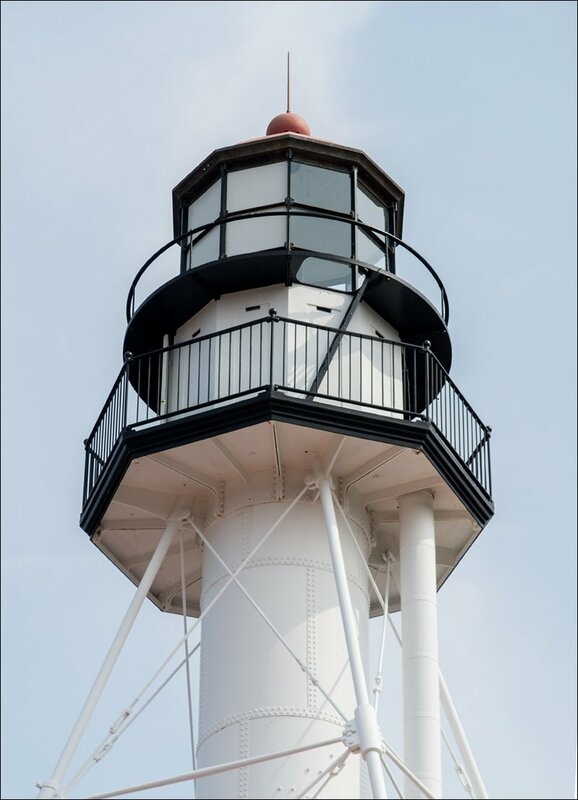 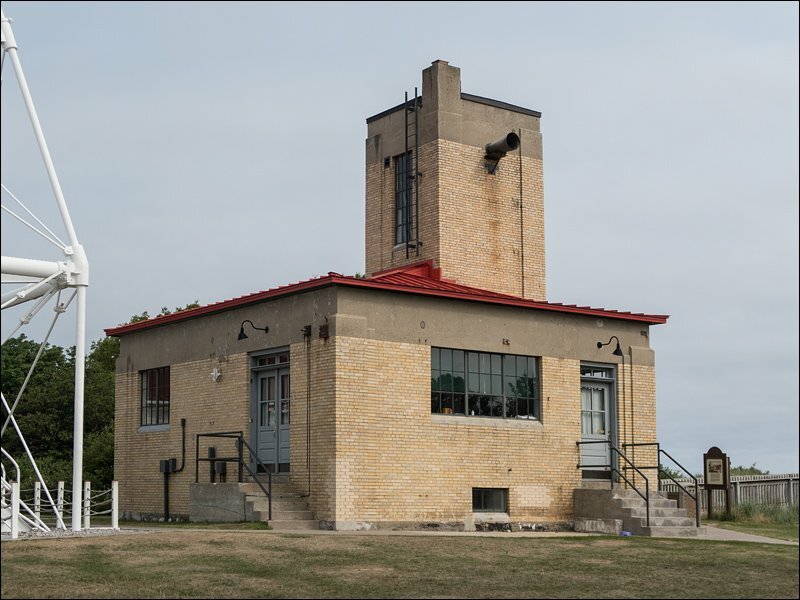 Whitefish Point has it all: a critically-important active lighthouse dating to 1849, fog signal building, Coast Guard station and surf boat house, and a museum store. 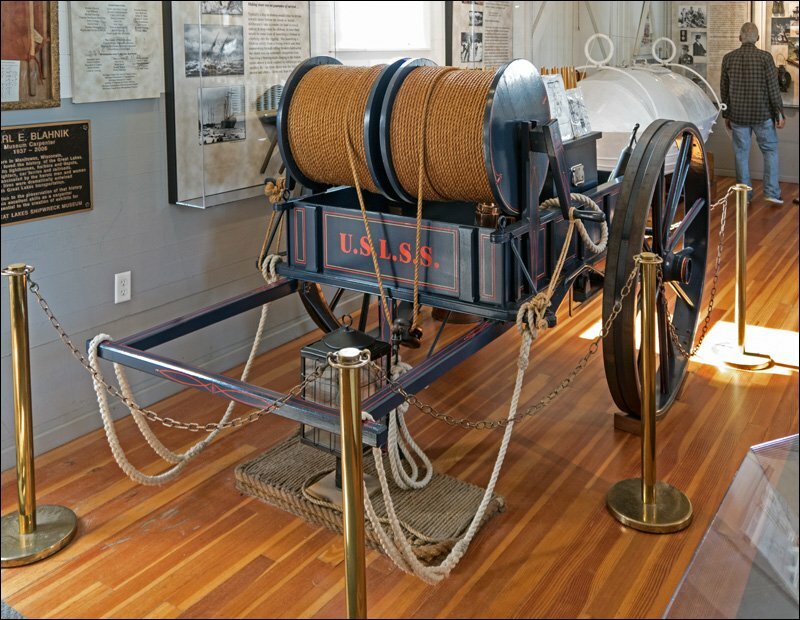 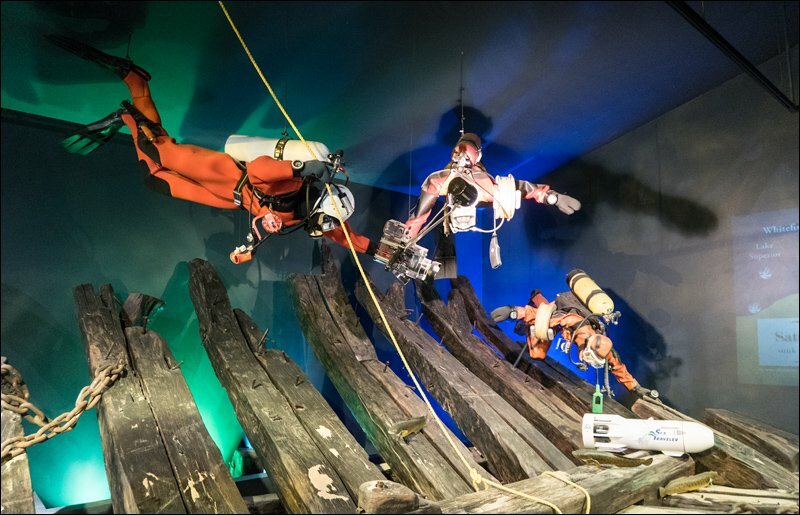 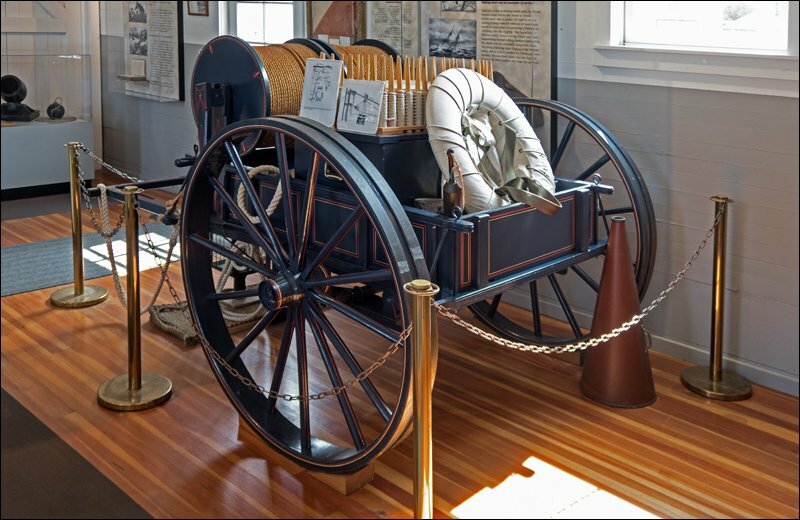 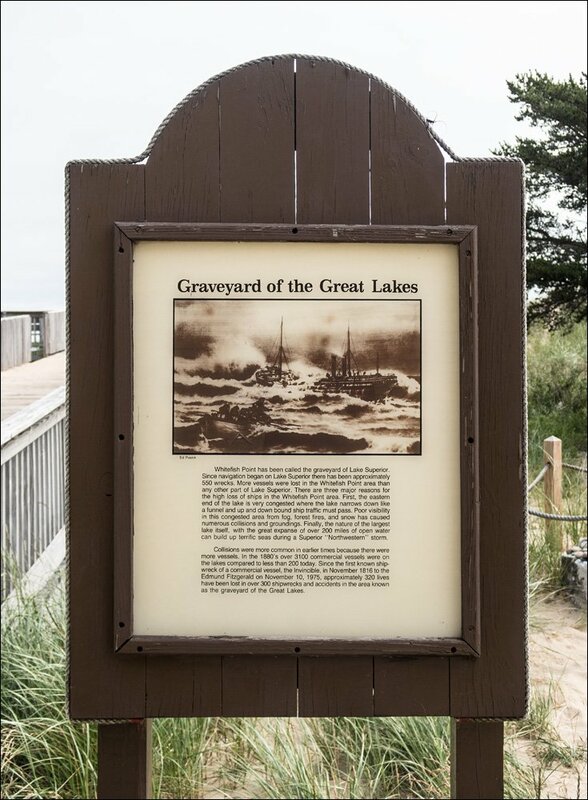 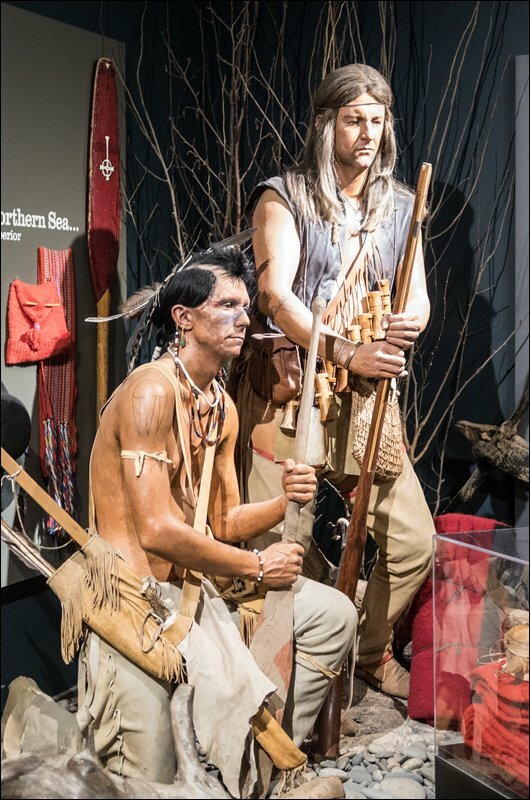 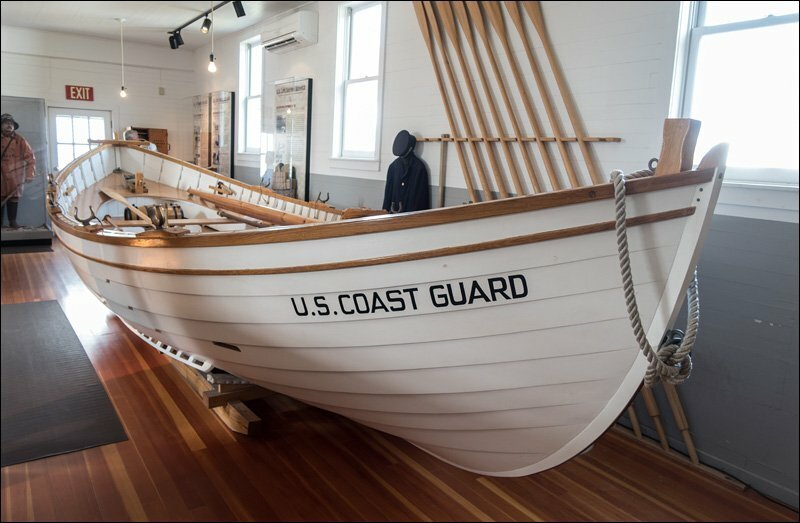 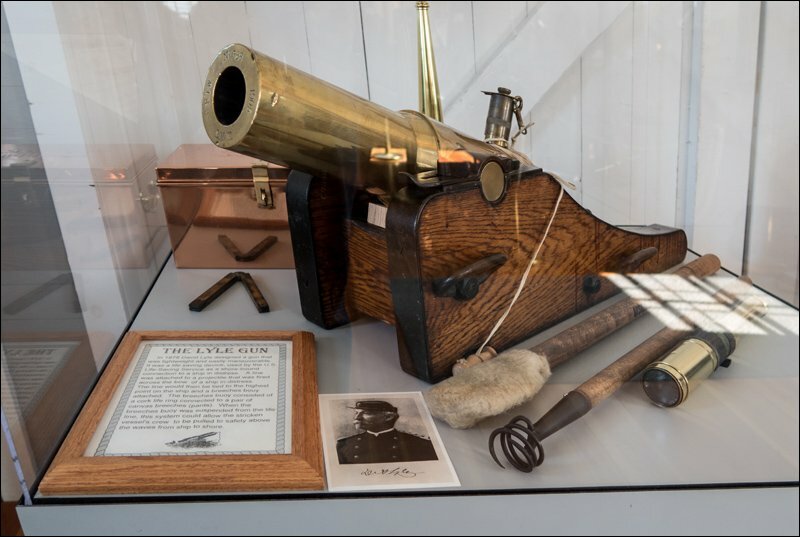 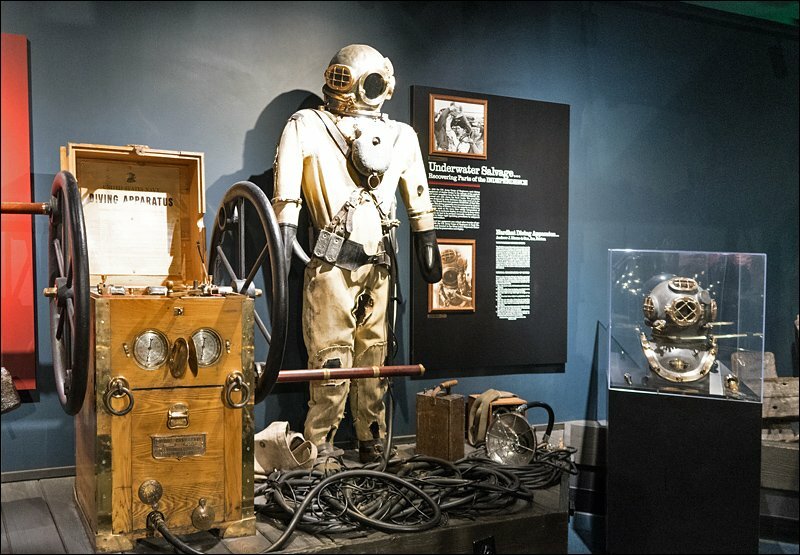 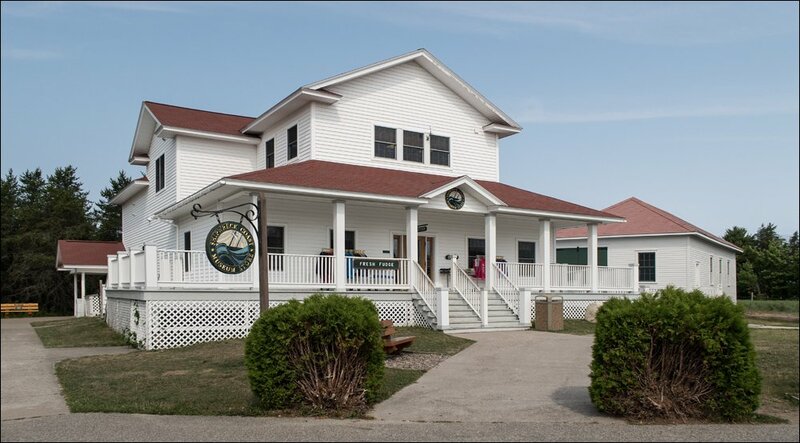 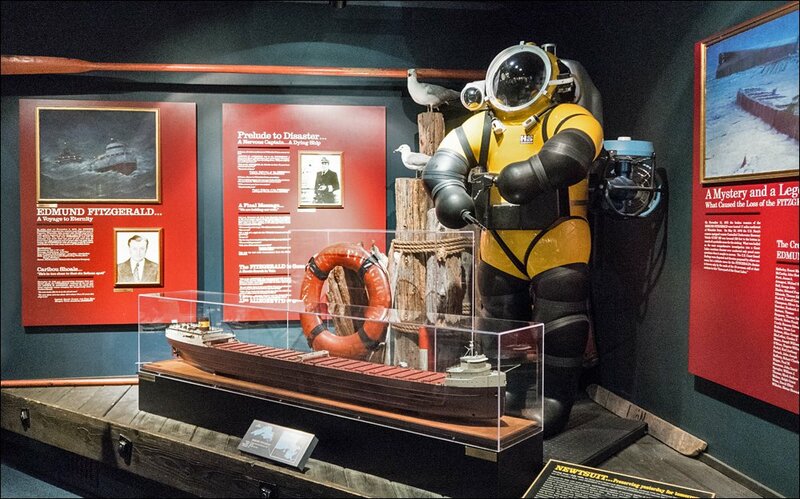 Another major attraction as Whitefish Point is the Great Lakes Shipwreck Museum. 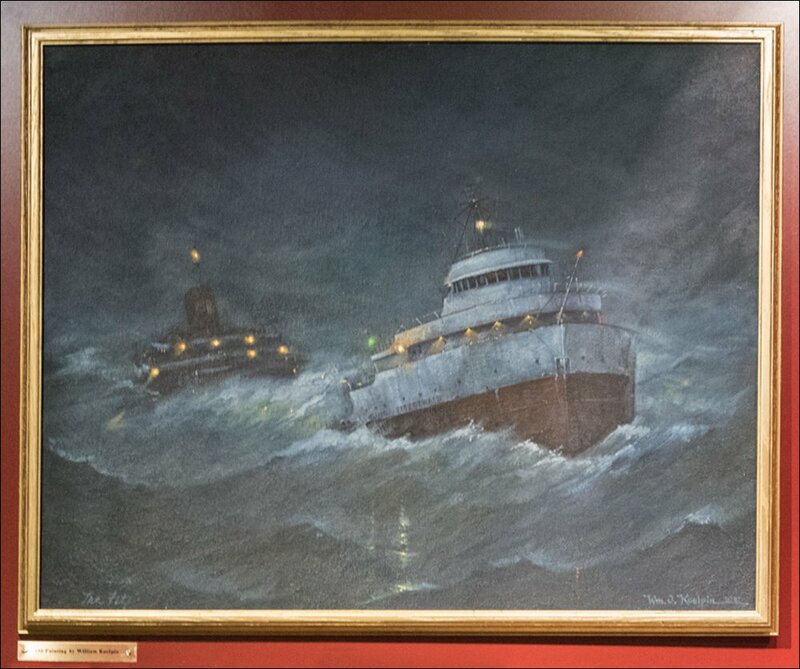 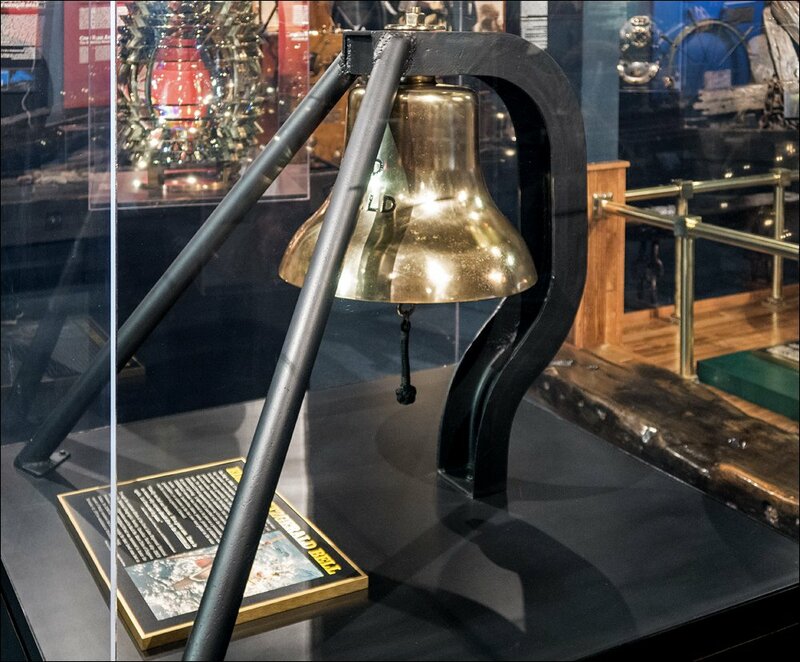 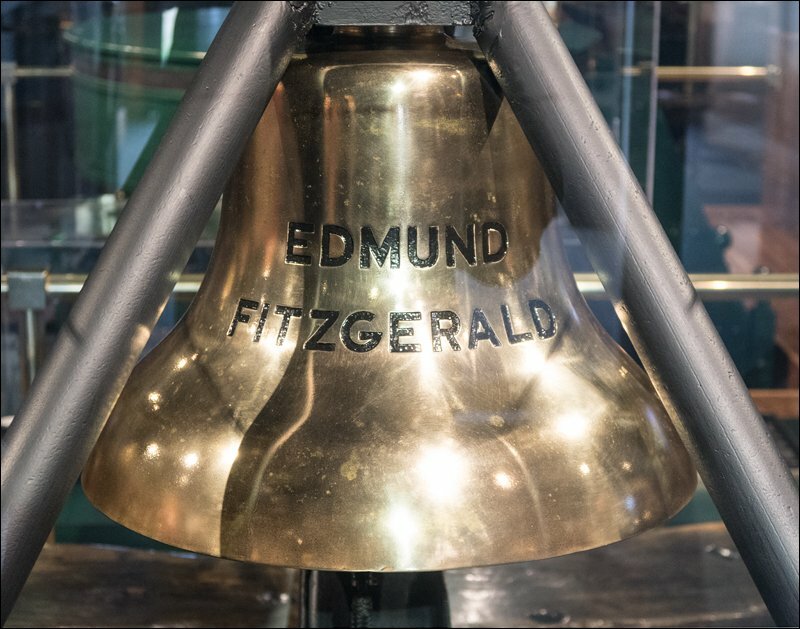 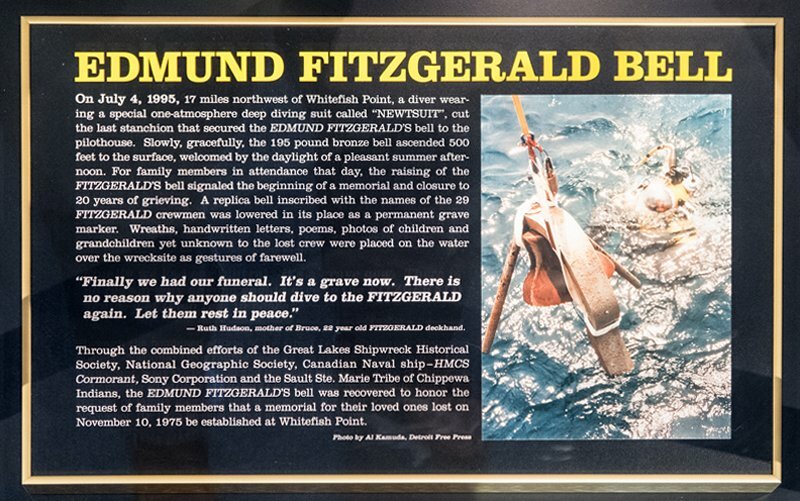 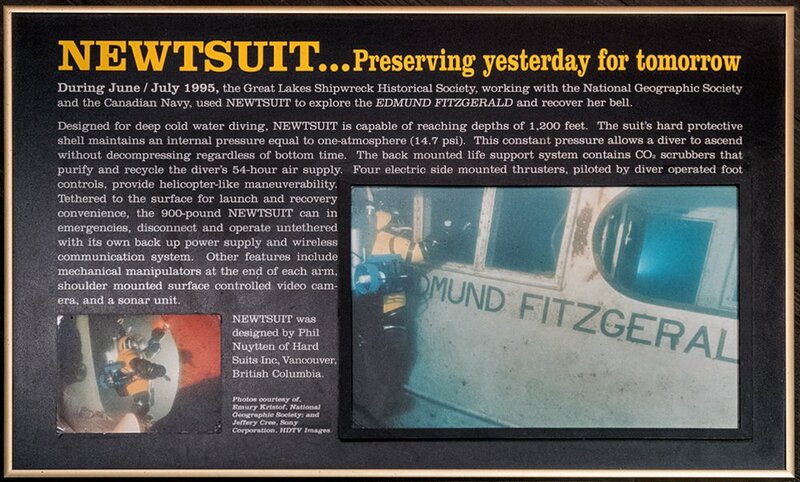 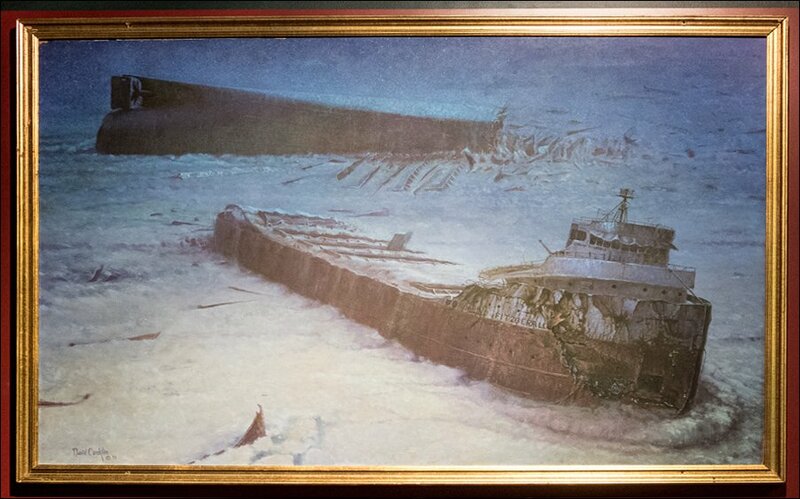 This popular museum tells the story of the wreck of the Edmund Fitzgerald, a mysterious 1975 shipwreck that occurred in Lake Superior only 17 miles off Whitefish Point. 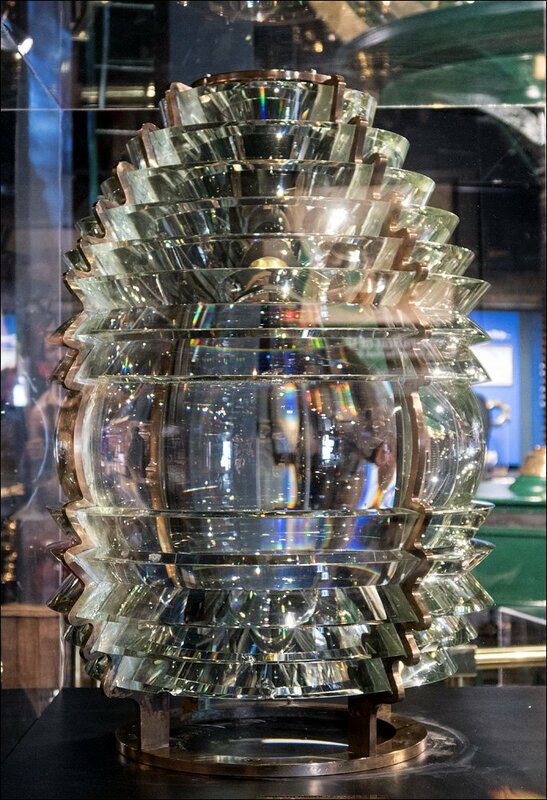 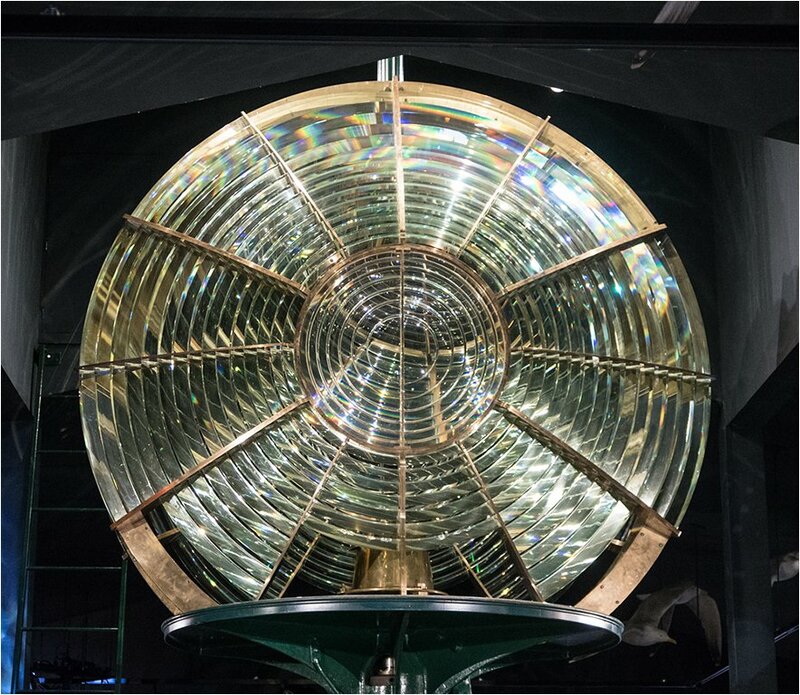 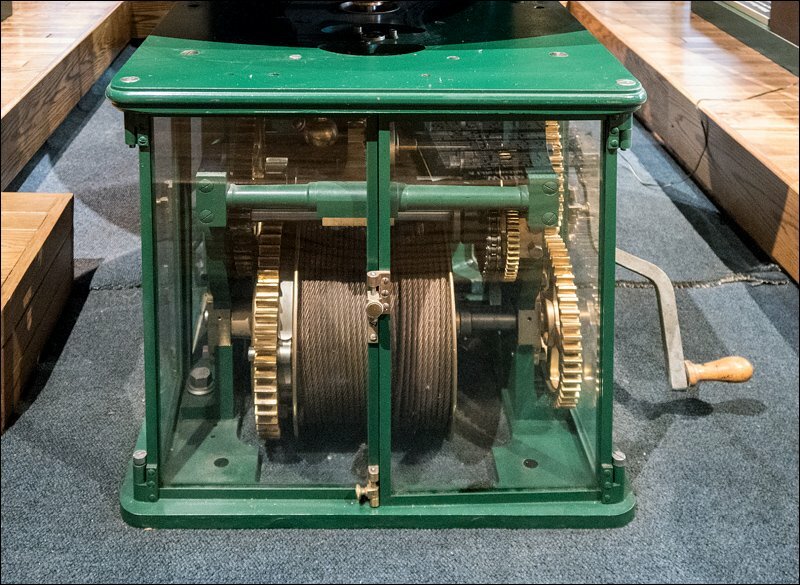 The spectacular Second Order Fresnel lens from White Shoal Lighthouse is also displayed there. 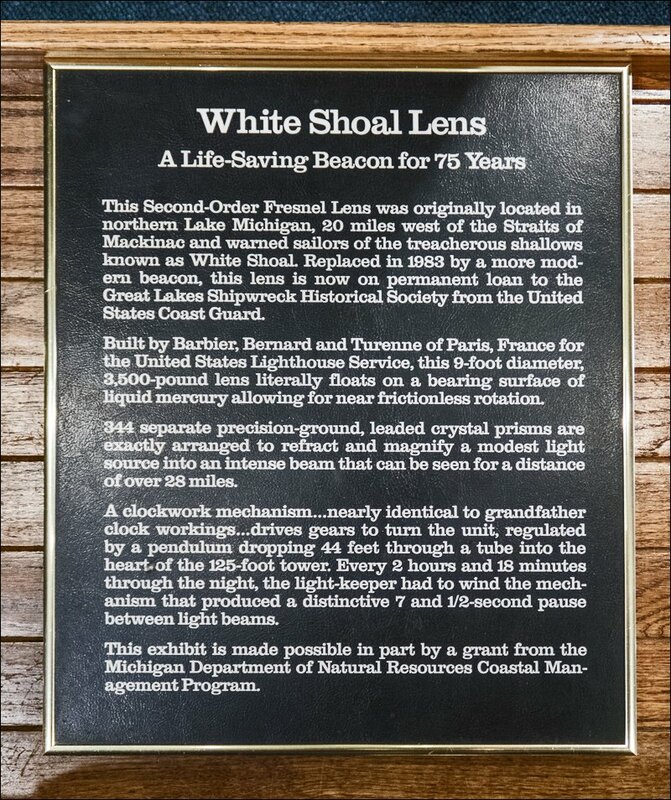 The photo galleries below should convince any lighthouse fan that Whitefish Point is a must-see destination!